MEDUSA is an adaption of the traditional myth, approaching our history of violence against women from a meta-historical and global viewpoint. 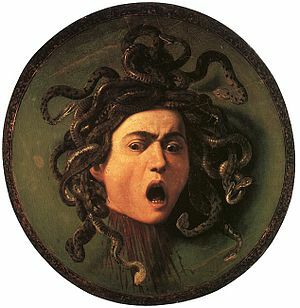 The play follows Medusa’s story from queen to monster to the terrifying harbinger of a new age. “Medusa” uses mythological archetypes to explore how female power has been subverted throughout our history. It draws the parallel between female power and Mother Nature to exemplify how men have held women back in a variety of common stories and fables throughout time.